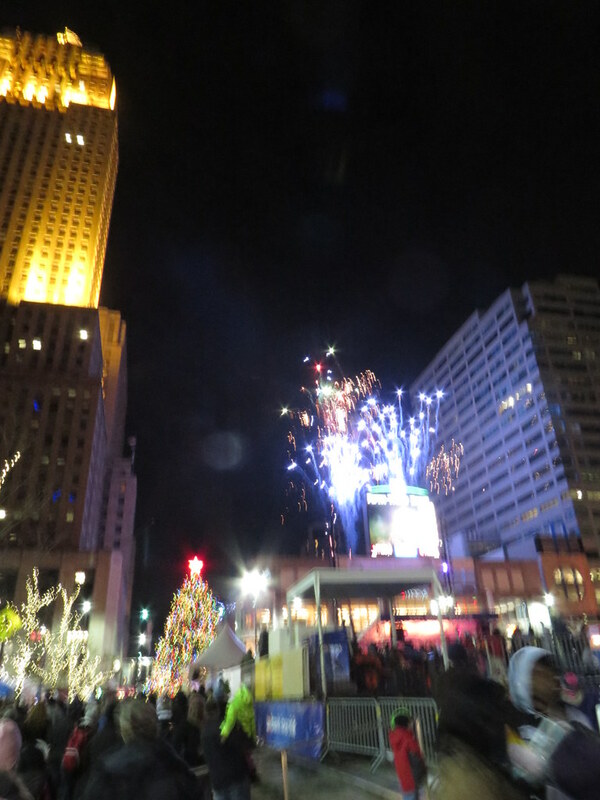 From what we could tell, it was pretty much identical to every other Light Up the Square we've been to. 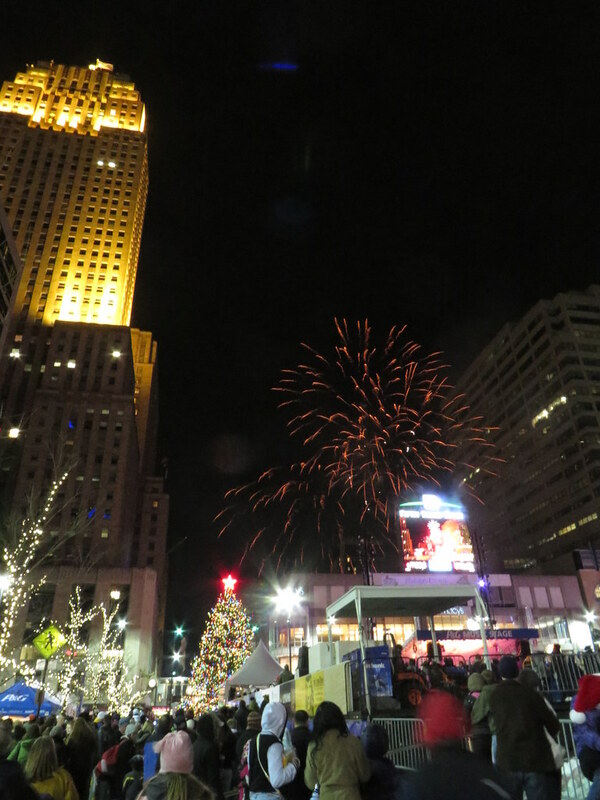 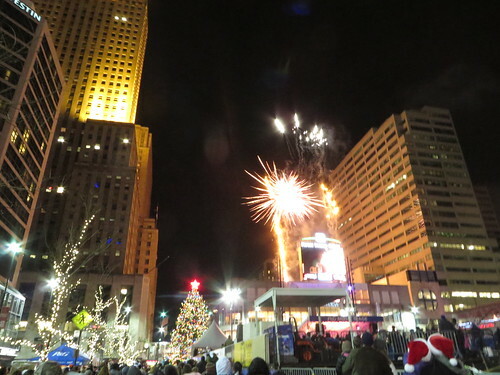 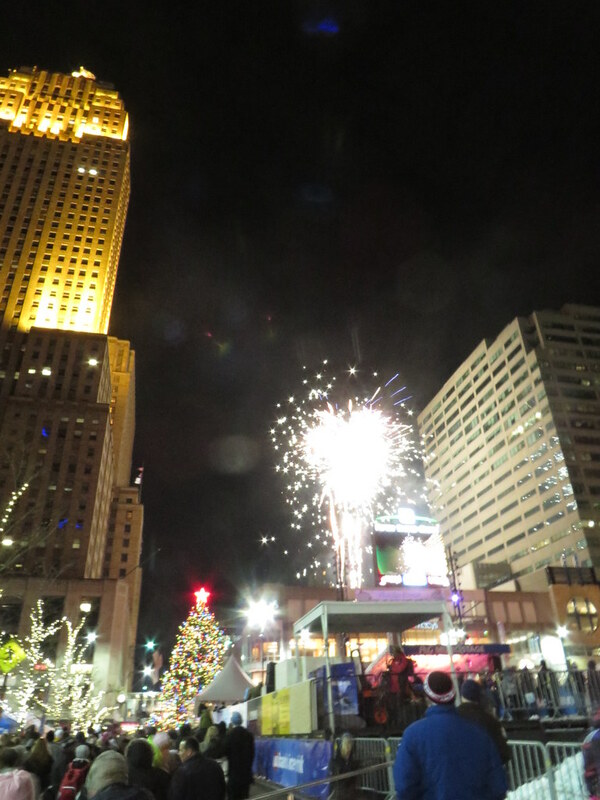 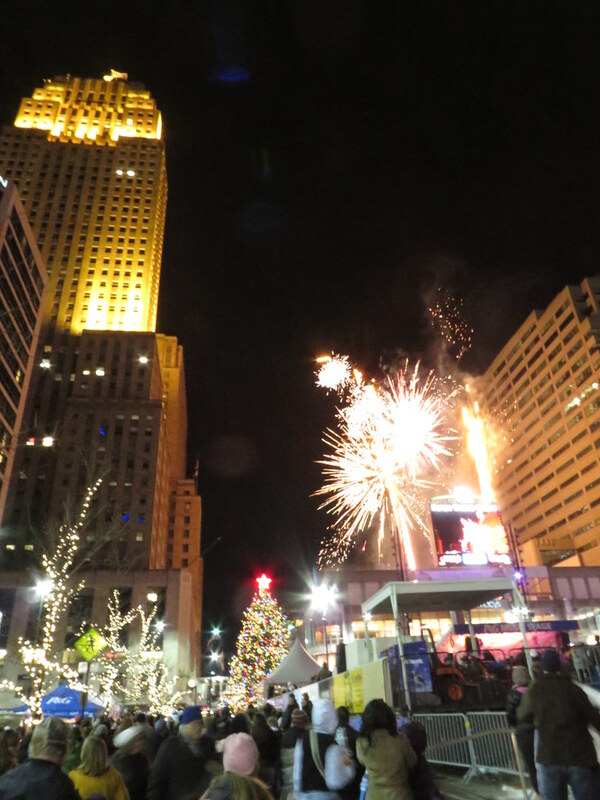 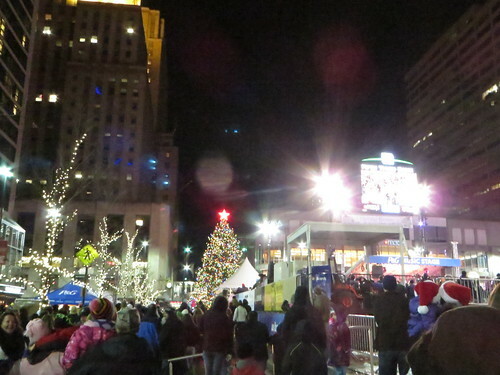 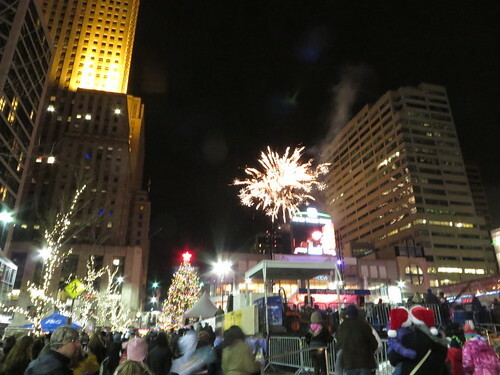 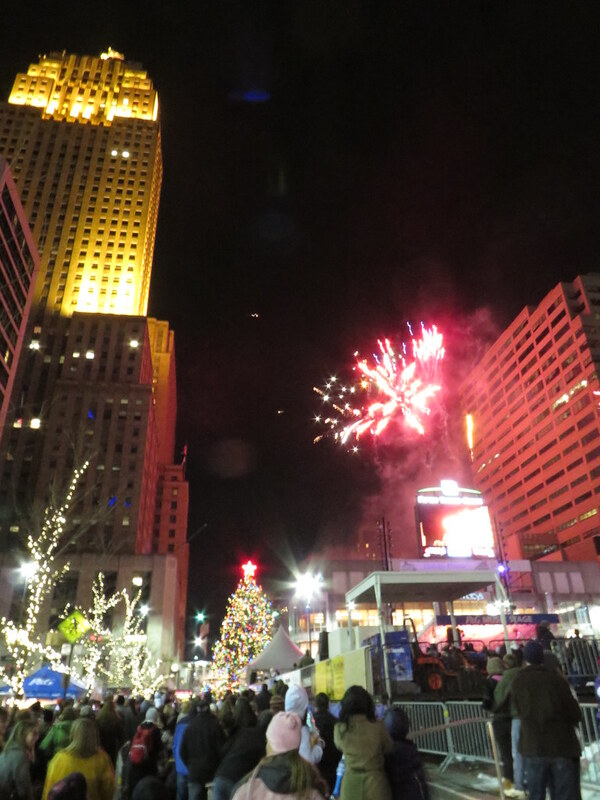 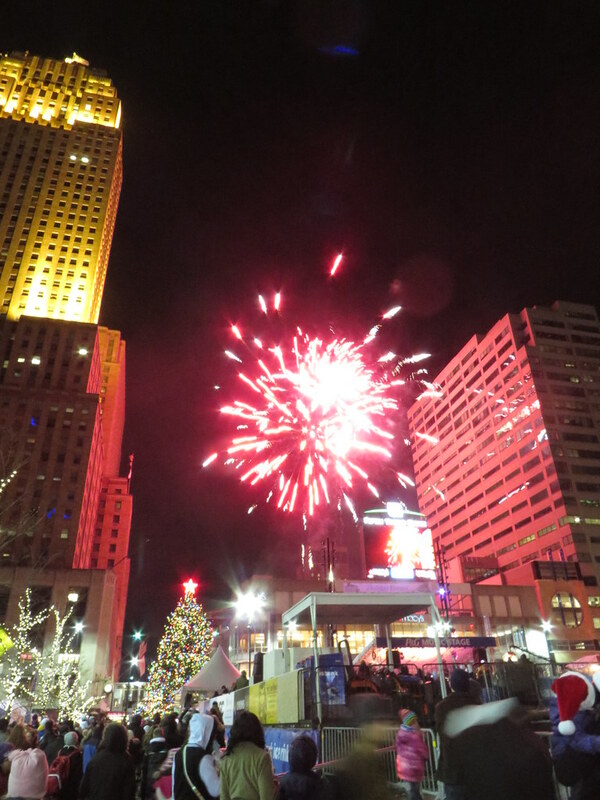 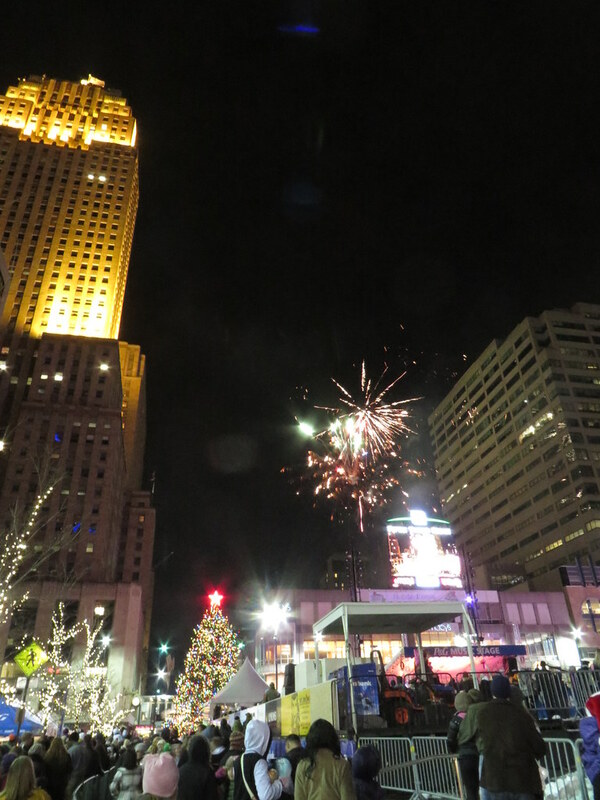 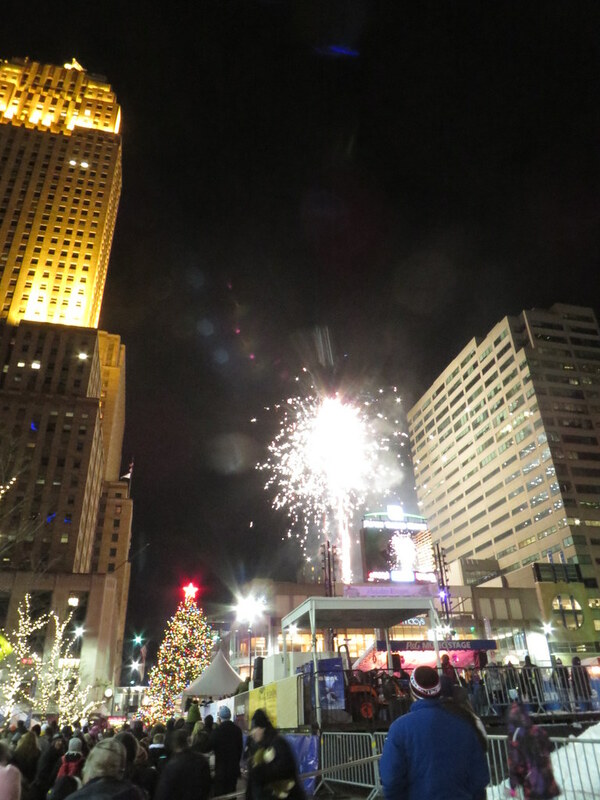 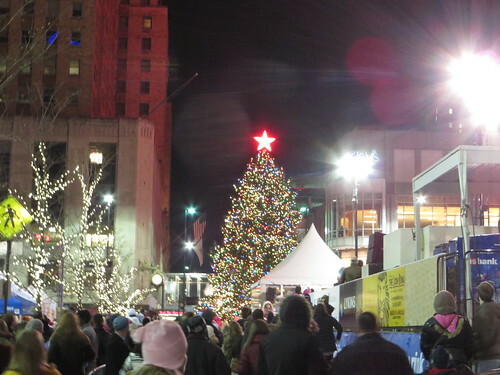 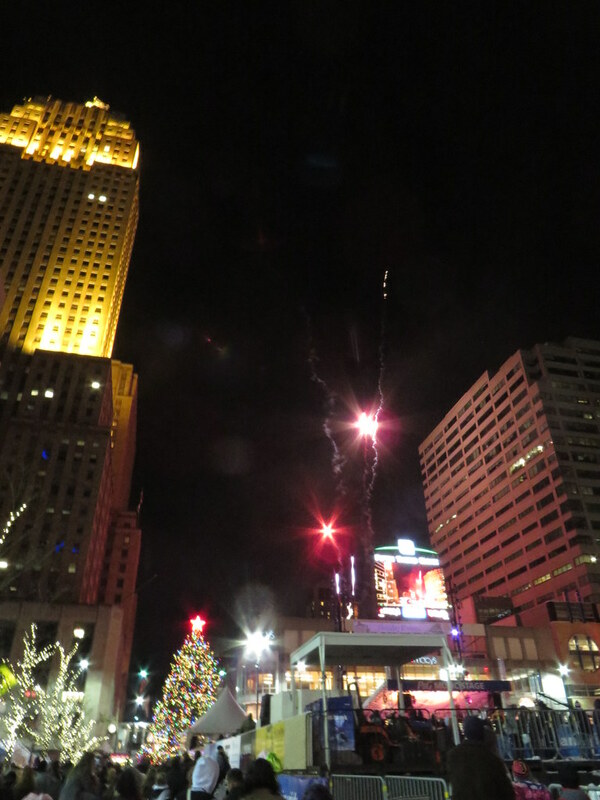 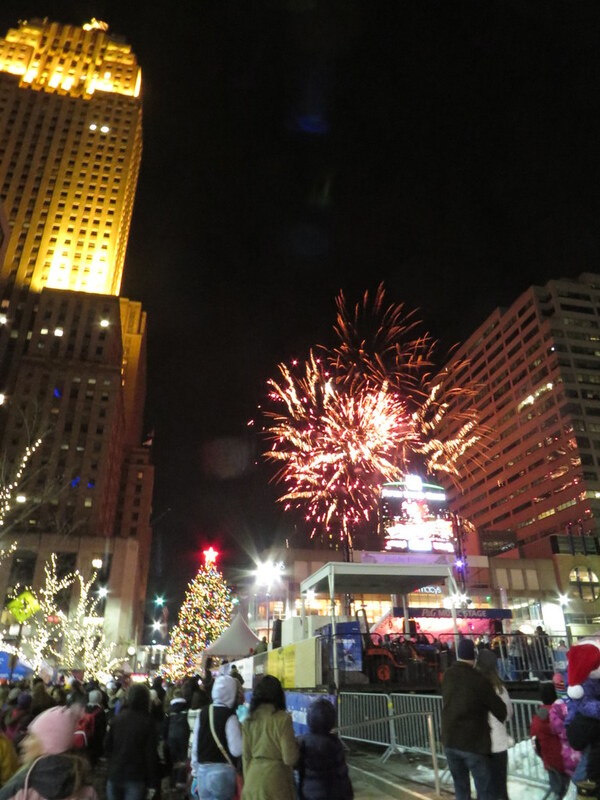 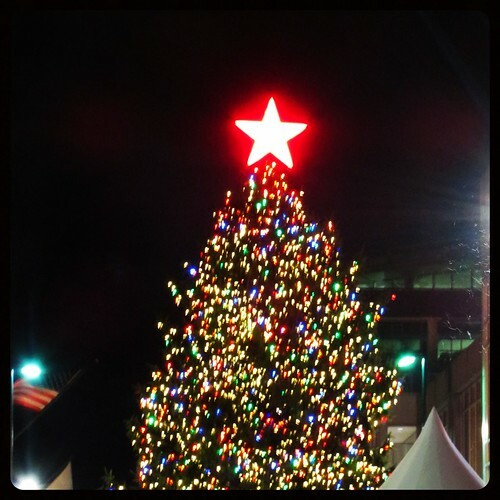 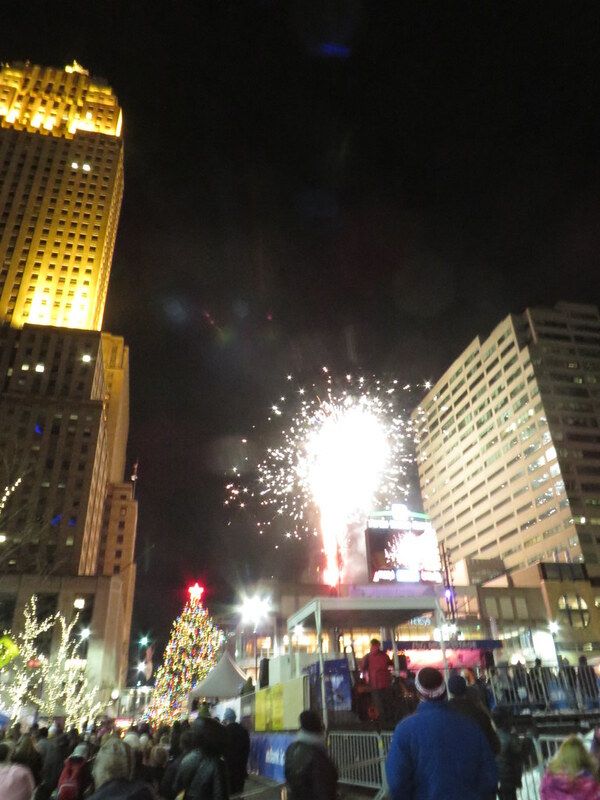 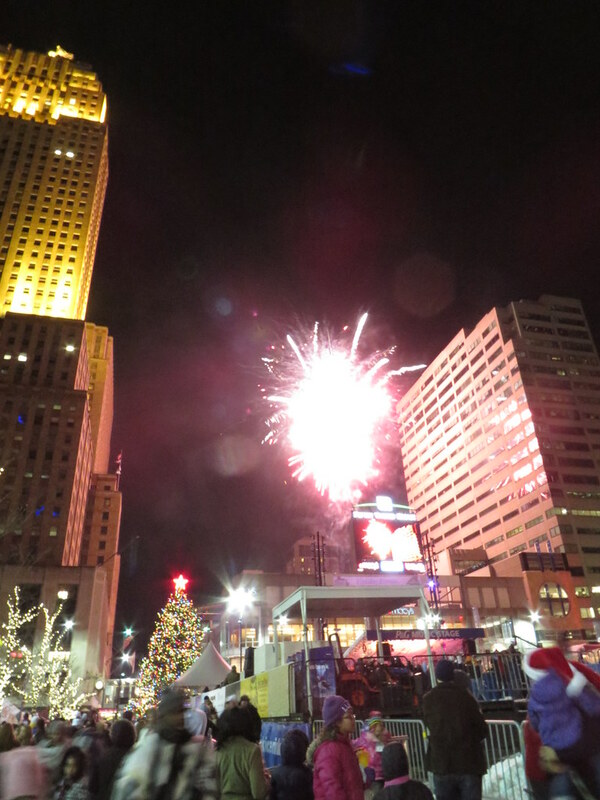 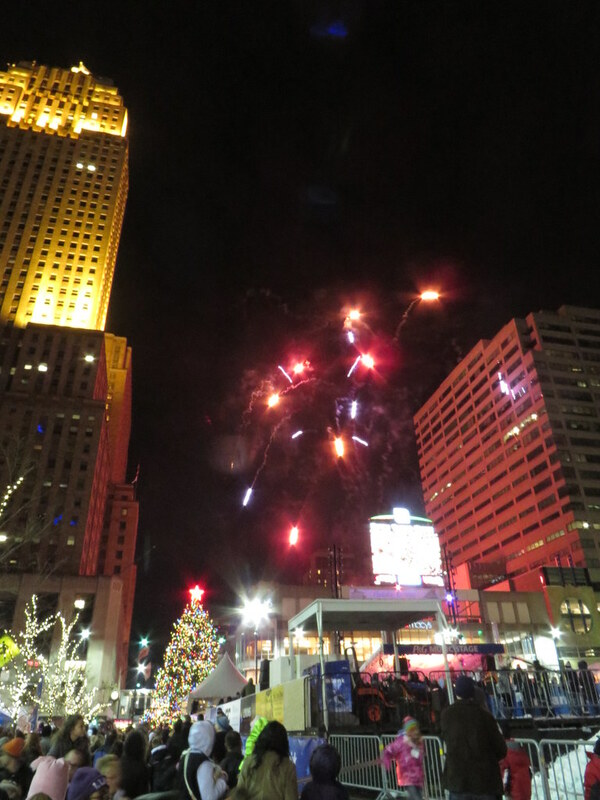 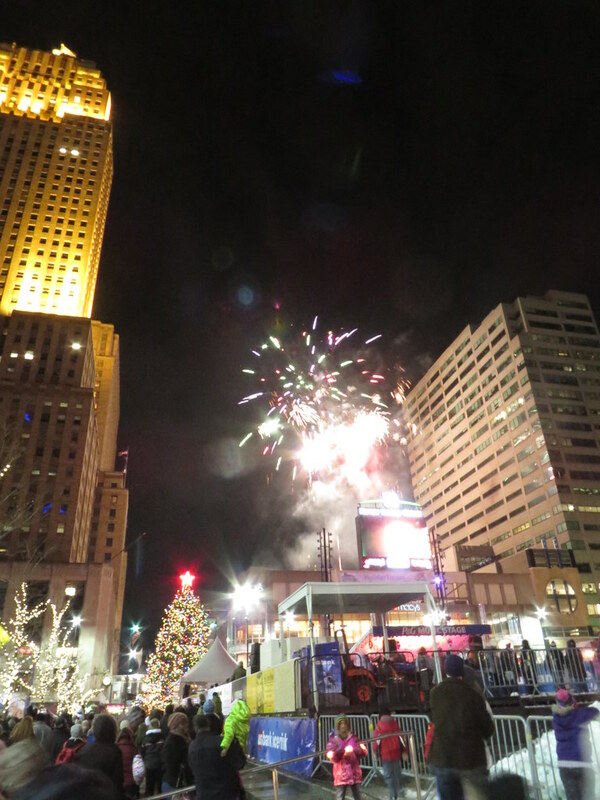 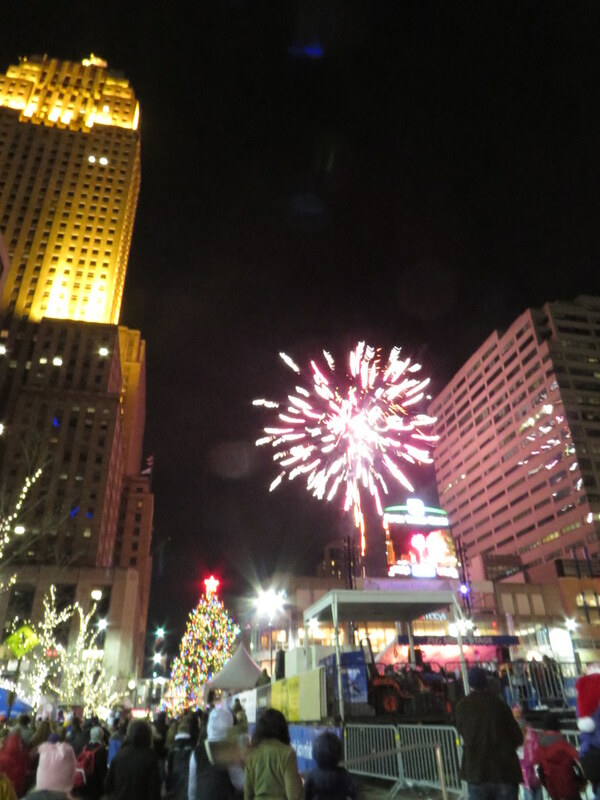 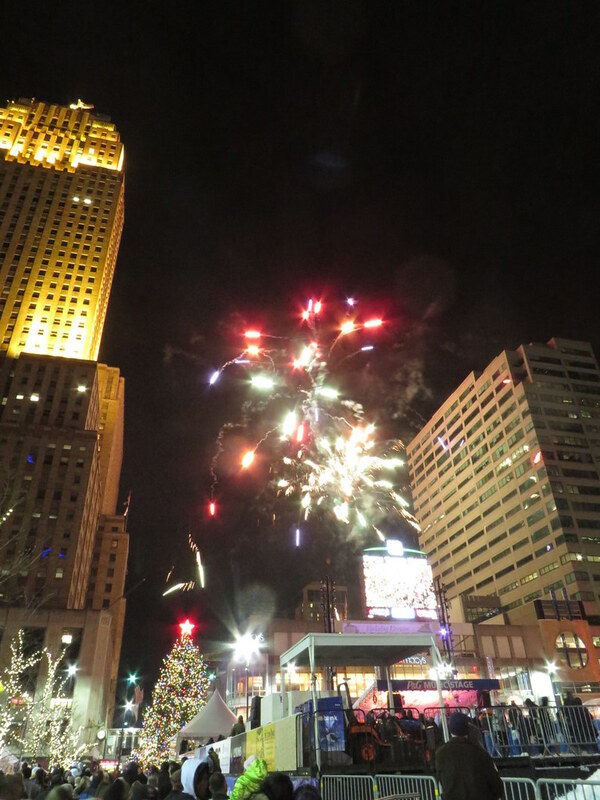 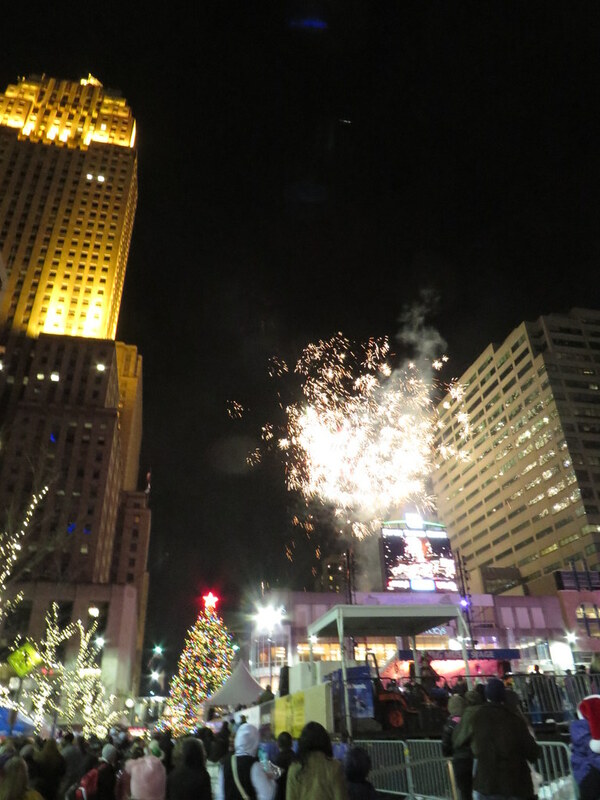 Click to see all the photos I've taken at all the Light Up the Square's. 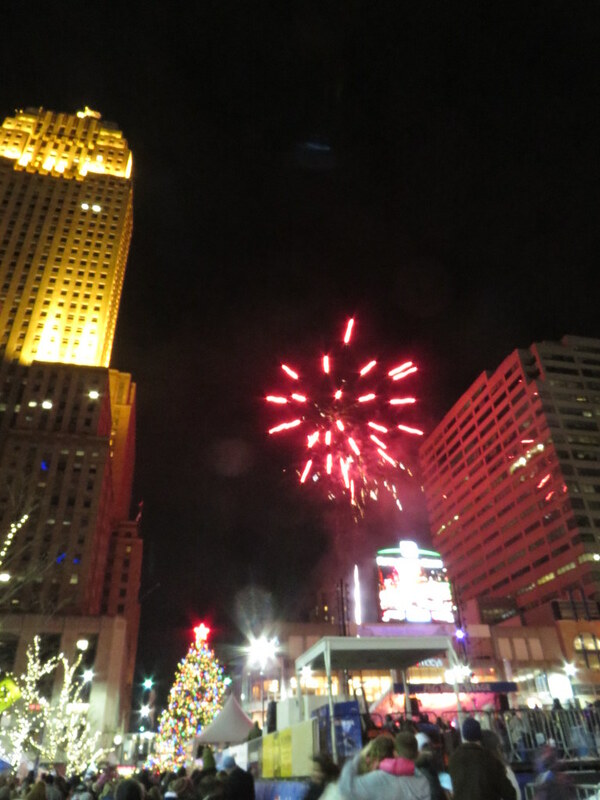 Or you can check out by year... 2009, 2010, 2011, 2012 and 2013.